Every business is the sum of its parts, a fact recognised increasingly by software manufacturers who produce applications and services designed to improve discrete areas of the company for the better. Because of the distance between apps, there’s also a burgeoning market for ‘robots’, instances of code that automate data flows and activities between apps. In the ’90s, CIOs had a seat at the executive table because IT was a critical in-house component of the business. By the early 2000s, IT became outsourced, and CIOs who didn’t focus on becoming service oriented risked losing their jobs. IT became a commoditised service in many enterprises, and the Software as a Service (SaaS) revolution didn’t help its cause. With enterprise SaaS solutions like Salesforce, Workday, Marketo, and others, businesses could digitise individual functions without IT. Now, companies need digital heroes to unite their business functions and bring about the true digital transformation—which is cross functional—required to survive in our fast-paced, modern world. Who better to take on this role than the CIO and their trusty band of IT wizards? Service management itself is not a new concept. Traditionally, it has been confined to the silo-ed walls of the IT organisation and used to instantiate IT infrastructure library (ITIL) processes to make the IT operations service desk more productive, ultimately providing better support to the enterprise for IT requests and needs. Unfortunately, IT organisations that fail to extend the concept of service management beyond IT prohibit themselves from becoming real digital-change agents. When you apply the concepts and technology behind IT service management (ITSM) to the broader organisation, you get enterprise service management (ESM). ESM holds great potential, not only for automating key functional processes, but for providing a set of automated workflows that integrate across business functions. For example, employee onboarding at digital speed would be driven by HR, but would automate IT, Facilities, Security, and Sales and Marketing workflows into a single value stream to the employee and the business. This is just one of many examples of how ESM makes companies more competitive and more responsive to customer needs, and ultimately will disrupt the market. 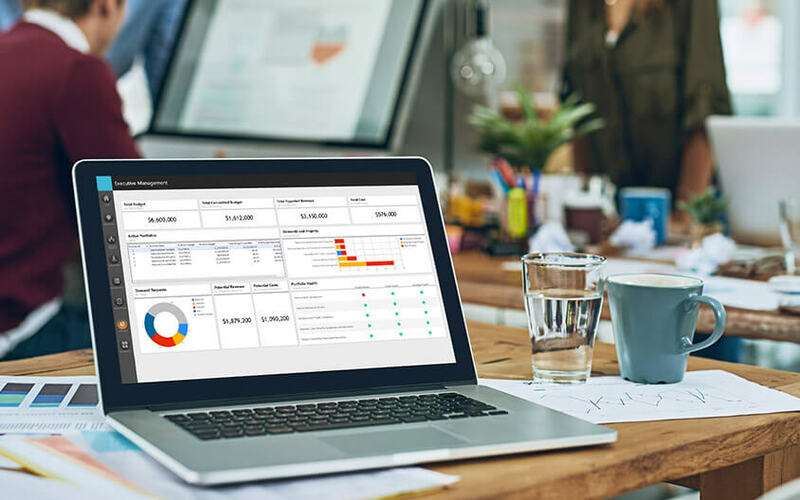 However, Cherwell Software’s enterprise service management (ESM) platform unifies service experiences for the entire enterprise is critical for real digital transformation to occur. Put another way, digital transformation begins with service transformation, and IT should be the driving force behind it. The platform’s roots are in ITSM (IT service management), but its extensible platform means that a growing number of other areas can be improved in terms of efficiency, productivity and employee happiness. There are two particularly interesting elements to the Cherwell Service Platform that makes it the basis of a wider-reaching ESM (enterprise service management) solution. Firstly, it is effectively infinitely extensible, and secondly, it is future-proof. These two claims take a little explanation. The management and automation of workflows across the enterprise possible with Cherwell extend just about anywhere. The company’s mApps concept means that flexible applications (malleable Apps) run on top of the base platform. That means the foundation layer is entirely agnostic so code (think of them as very powerful plug-ins) can be added according to need. Cherwell’s users co-operate in an mApp exchange, where users from many different verticals and divisions inside companies all over the world share their routines, applications and service additions. The in-house development capability of any company is also massively expanded through being placed in the hands of the business users, or stakeholders. Cherwell’s low-code development GUI means that the IT department’s expensive development teams can either not be involved in the creation of new functionality, or their involvement times are slashed by up to a factor of ten. Development of apps or services or use of Cherwell-branded capabilities (such as HR service solutions) is governed through metadata configuration files which are powered by the underlying platform. Therefore, any updates or additional features do not affect the apps already in production, or development. The high-level development interface also means that as the business meets new challenges and shifts focus, the applications likewise can move or be re-deployed, with no need for expensive rewrites or the development of new API connectors. The beauty of the Cherwell Enterprise Service Management platform is that it boasts a unity of interface right across its many deployments and uses. Citizen developers versed in one specialization will produce applications using the same visual and operational vocabulary as any other, so creating automations and other inter-dependencies is as simple as drag and drop connections. 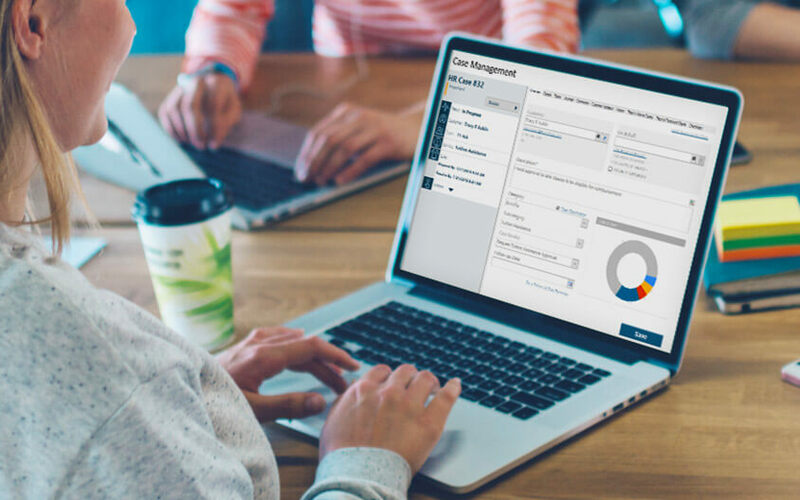 In some ways, the Cherwell Software ESM reflects the changing role of the IT department, from a provider of tools to become the power behind other areas in the enterprise. However, IT’s responsibilities remain – such as for IT security. By rolling out what was originally an IT service platform to the rest of the enterprise, it’s safe to allow the business’s stakeholders access to what’s effectively a full development and deployment stack. That not only frees up the (expensive) IT staff for more challenging tasks but also lets the business’s team choose their solutions according to need. To learn more about Cherwell Software, get in touch with a representative local to you, today. Or, you can sign up for a personalised demonstration.